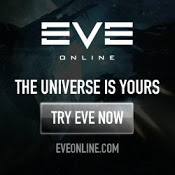 Below are the current active Business related Blogs i know of in Eve Online - updated as at March 2019. If you know of others then feel free to let me know so that i can add them to the list. All the blogs below are in by bog roll.